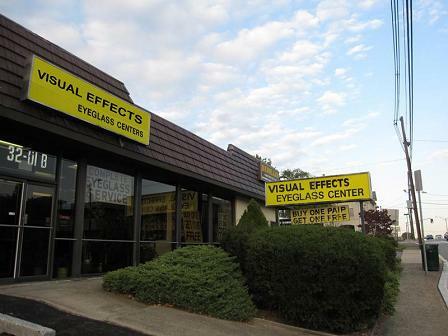 We are conveniently located on Broadway (Route 4West) which is one of the main roads in Fair Lawn, NJ 07410. We service Fair Lawn residents as well as neighboring towns. Eye exams by Doctor of Optometry. Eyeglasses: A large selection of eyewear for adults and children. Please, come see us and our Eye Doctor for all your eye care needs.